Welcome to the Sherwood Shop! 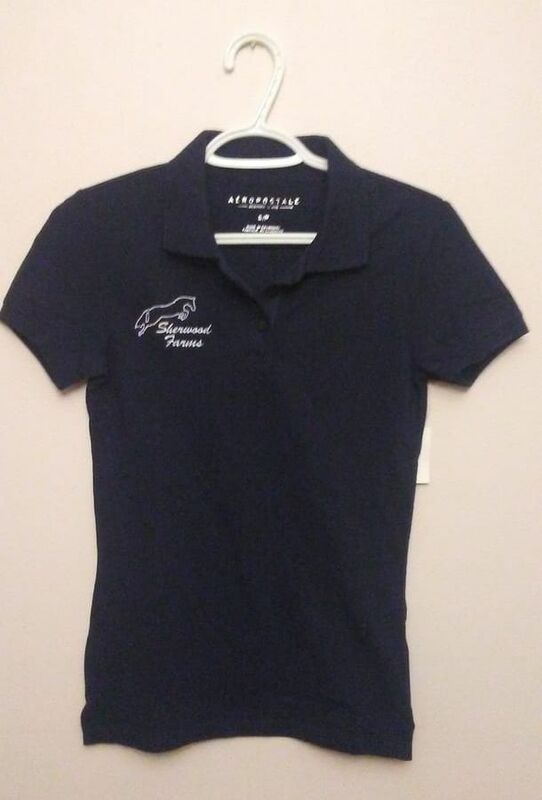 Apparel, Used Saddles, Novelties and more! Call for pricing on items of interest. Want to make it extra sentimental? We can make them from your personal horse's shoe.